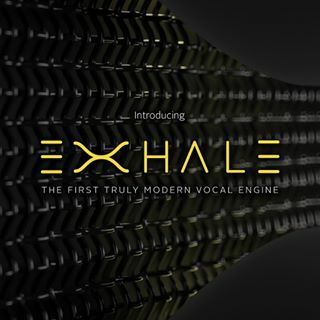 exhale is a playable vocal engine built for producers, composers, artists and sound designers. it’s the first truly modern vocal engine. and that’s just exactly my thing!